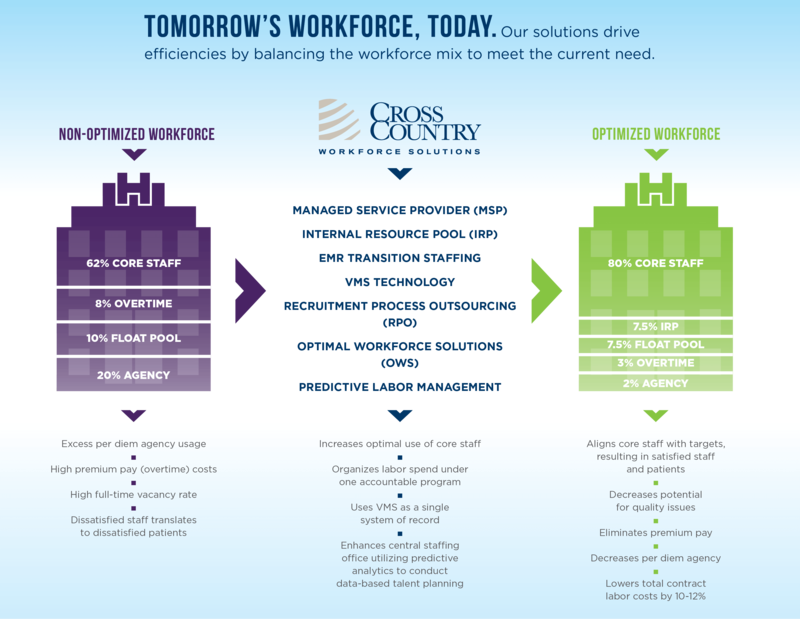 Clinical workforce represents the largest labor cost in the acute healthcare environment. That’s why reducing your supplemental and overall staffing costs is an absolute necessity. 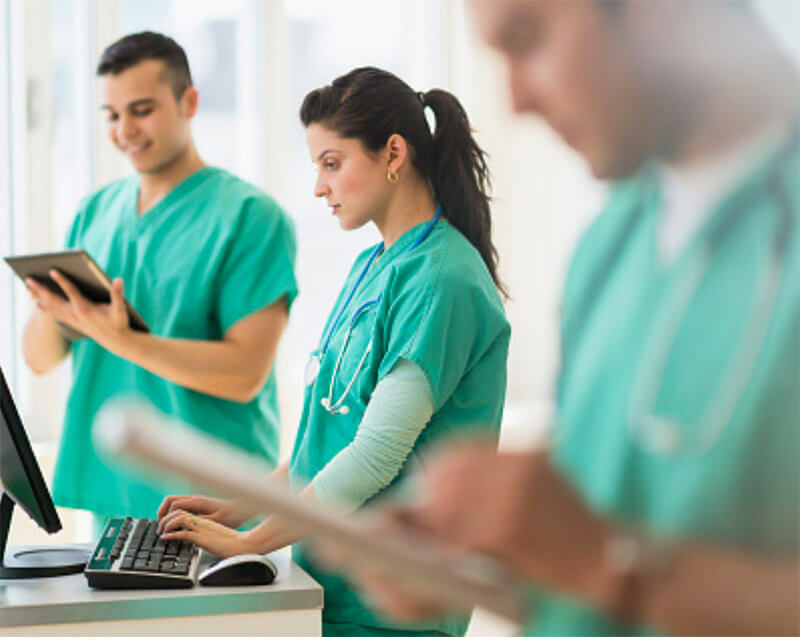 Our fully automated predictive analytics tool analyzes historical patient volume data (including acuity, if available) for trends and patterns to streamline staffing and scheduling processes and improve patient safety, quality of care, and both patient and staff satisfaction.